It’s not party time all the time. WWE superstar’s Adam Rose and Konnor will both be serving 60 day suspensions effective immediately for their second violation of the WWE’s Talent Wellness Program. 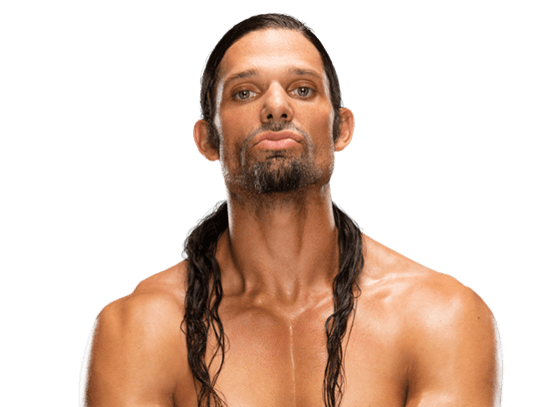 STAMFORD, Conn., April 16, 2016 – In accordance with its Talent Wellness Program, WWE has suspended Raymond Leppan (Adam Rose) and Ryan Parmeter (Konnor) each for 60 days effective immediately for a second violation of the company’s policy. NoHoldsBarredPC Episode #43: Have the major singles titles lost their prestige? By The Numbers : Who Was The Worst Booked WWE Superstar in 2015?